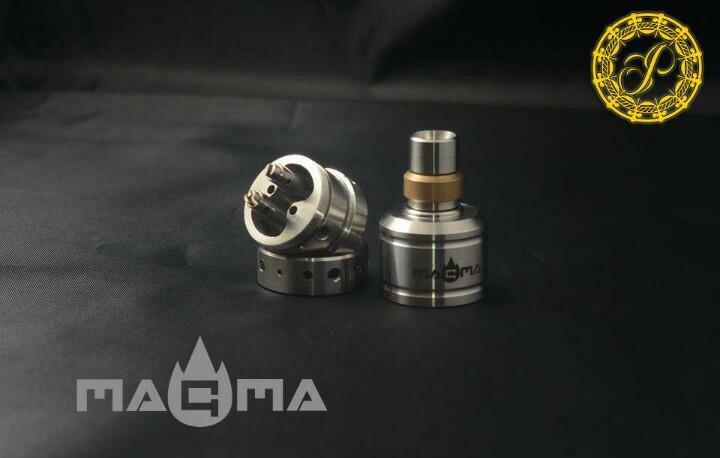 Authentic Paradigm Mods Magma RDA! The Paradigm Modz Magma is an awesome dripper with some unique features. Wicked full flavor, unique cooling design, No O rings to deal with. The Magma Atomizer. The best of two worlds (flavor and power) combined in one. ★22mm Wide - standard size of MOD's to make it look "flushed"